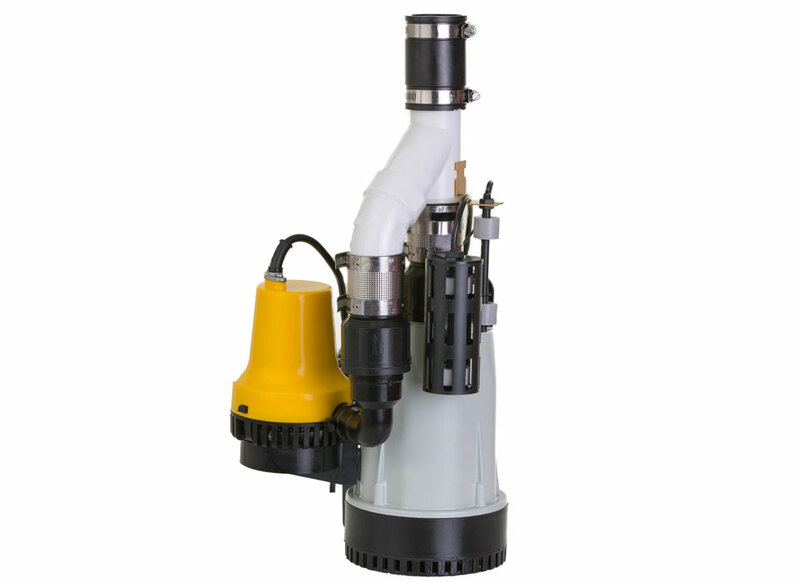 Sump pumps can be equipped with a sump pump battery back up system to ensure that your pump will work even when the power is out. This can be really handy during a heavy storm, which Toronto and the GTA are not strangers to, when it is greatly necessary for water to be pumped away from your home. Luckily, Rooter-Man GTA carries the most reliable and cutting-edge options for sump pump battery back up system installations. You may not think that a sump pump battery back up system is necessary, but it should actually be a priority as a property owner, especially with how climate change has added to Toronto’s extreme weather conditions. Looking back at the rainstorm in 2013 that left 35,000 homes without power, you do not want to take the risk by not letting Rooter-Man GTA do your sump pump battery back up system installations in your residential or commercial properties. Toronto and the GTA are getting even more unpredictable, with the recent rainstorm in the summer of 2018 that flooded the Scotiabank Arena downtown. Therefore, it is more important than ever to complete a sump pump battery back up system installation to save you from any future headaches. Even the most technologically advanced equipment will fail at some point of its life, and sump pumps tend to die quietly. Apart from a power failure causing your sump pump to not work, a circuit trip can occur, especially if your pump is plugged into GFI outlets. There have also been situations in residencies and commercial buildings where someone unplugged the sump pump so they could use the outlet, and forgot to plug the sump pump back in. 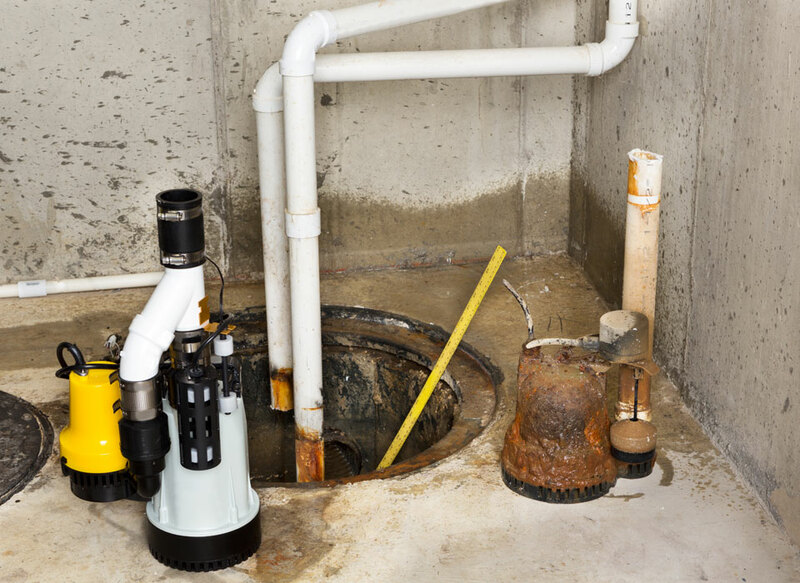 Regardless of the cause, completing a sump pump battery back up system installation will prevent you from discovering a surprise flood in your basement the next time in rains. If you live in an area prone to flooding, have had a flooded basement before, or would just like to avoid any future stress, a sump pump battery back up system installation can keep your home protected from flood damage. This can help keep your family safe, as a flooded basement can lead to many health problems. Rooter-Man GTA only uses the most trusted brands of sump pumps and sump pump battery back up systems, because we care about the safety of your home and family. Rooter-Man GTA wants to ensure that you do not hesitate to store your valuables in your basement, or be concerned about any health hazards and respiratory issues that can be caused by flooded basements.The service technicians will use their industry knowledge to recommend you the best option for your situation and location. Rest assured, you can trust Rooter-Man’s 40 years of plumbing and drain cleaning experience. Let Rooter-Man GTA save you thousands of dollars in damage repairs by allowing them to complete sump pump battery back up system installations in your home or business. Weather in Toronto and the GTA can be unpredictable, with heavy rainfall and snowfall that will cause intense spring runoffs. Do not take any risks and call Rooter-Man GTA today!